Legacy Habitat Management has over 10 years experience installing newt fencing, temporary amphibian fencing and reptile fencing. 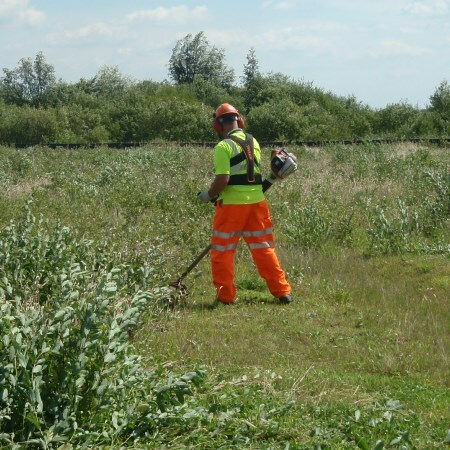 Legacy Habitat Management Ltd have many years of experience in site vegetation clearance in preparation for site development projects. Legacy Habitat Management works with a wide range of clients & ecologists and is the UK's leading wildlife mitigation contractor. Legacy Habitat Management have a large client portfolio from all industry sectors, including Rail, Highways, Utilities & Construction. 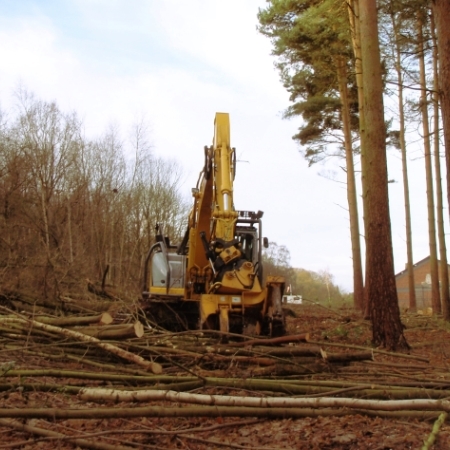 Legacy Habitat Management offer vegetation clearance in all environments & have a wide range of equipment & professional staff. Legacy Habitat Management are experienced in badger mitigation works including artificial badger sett construction and badger sett closure and Badger Fencing. Legacy Habitat Management cover all aspects of wildlife fencing supply & installation, including newt fencing, water vole fencing, badger fencing, plus more. 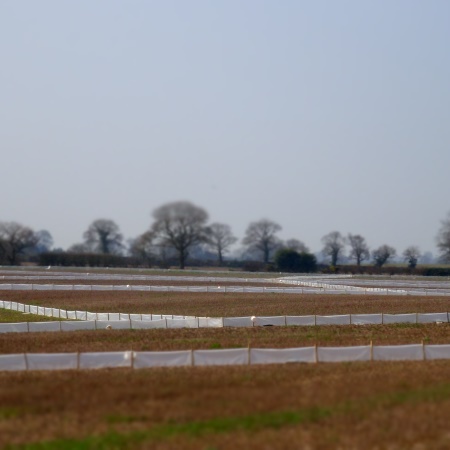 Permanent newt fencing is the ideal solution for perimeter newt fencing on sites where there is movement of personnel, plant or other traffic. Our expertise lends itself to large scale projects such as pipeline installations, road build projects or commercial development where we can provide logistic and project management solutions as well as the physical installation, contracting work or materials supply. We are also equally familiar working in more sensitive environments such as ANOB’s, SSSI’s, National Parks, woodlands and moorlands. 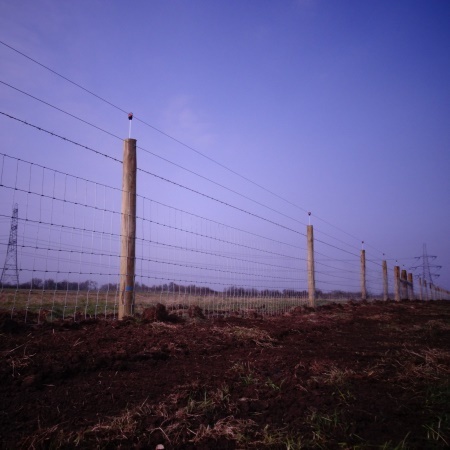 We are a market leader in the installation and supply ofwildlife exclusion fencing systems and have built a reputation for quality, excellence, reliability and value for money.